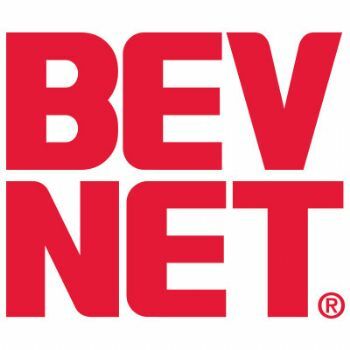 BevNET’s Beverage School is announcing that it will be hosting a live, one-day intensive introduction to the beverage business for aspiring entrepreneurs in Chicago on Wednesday, April 10 at the Greenhouse Loft, 2545 West Diversey in Chicago. 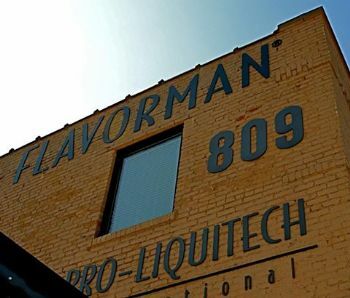 Beverage School Chicago, sponsored by Flavorman, will offer a chance for beverage entrepreneurs from the area to enjoy a comprehensive overview of some of the key areas of the industry, including product formulation, sales and marketing, distribution, fundraising, and company organization. 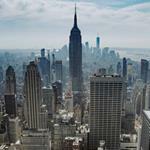 It will also feature a discussion from local experts on important retail channels in Chicago and the Midwest and strategies for using the area as a launch platform for new products. With an experienced team of lecturers and an accessible style, Beverage School Chicago will give the audience a chance to ask questions, interact with instructors, and get a feel for the day-to-day life and hard decisions that accompany operating a beverage company. The information delivery will be fast-paced, high-energy, and point toward best practices that can save entrepreneurs time and money as they create and grow their products. 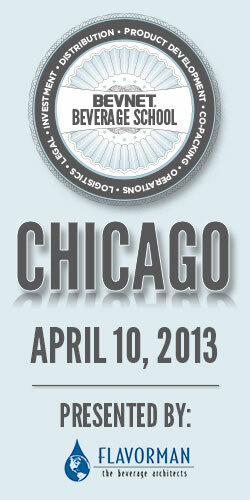 Beverage School Chicago is scheduled to occur from 1 p.m. to 6 p.m. 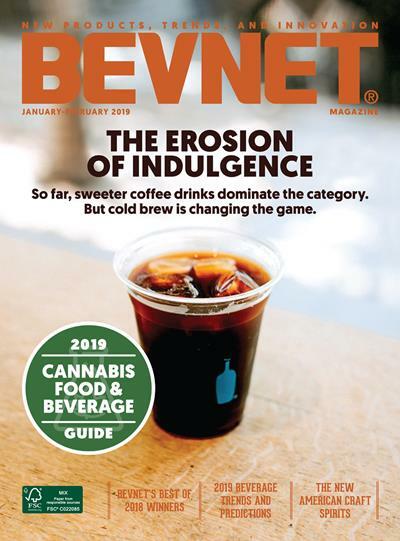 Subscribers to BevNET’s Beverage School web site are eligible for discounted admission to the event. 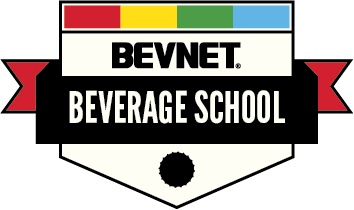 BevNET will be providing signup information and the complete Beverage School Chicago lineup in future announcements. Register at https://www.bevnet.com/conference/register/bevschool. 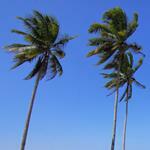 Register through March 1 for only $299. Members of BeverageSchool.com with an active subscription can save an additional $50 (details are on the signup page).